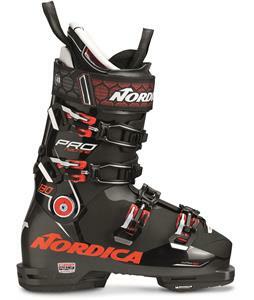 Nordica has been a leader in the industry for over 60 years, and a record of quality innovation that speaks for itself. 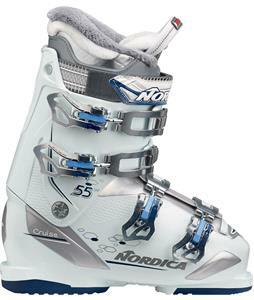 Providing skiers of all abilities a strong product line of Nordica skis, ski boots, and other accessories, Nordica has developed all of their equipment with the end-user in mind. 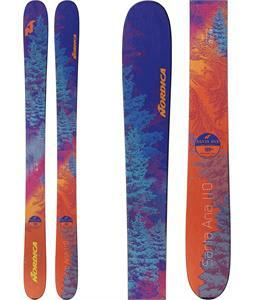 Utilizing the latest technological advances and on hill testing, they have developed the best products - bar none. 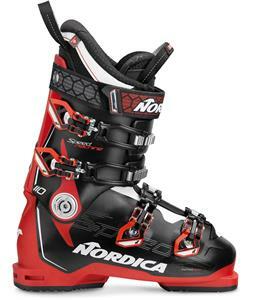 With performance, innovation, and passion for the sport of skiing, you can trust the Nordica name for all your skiing needs. 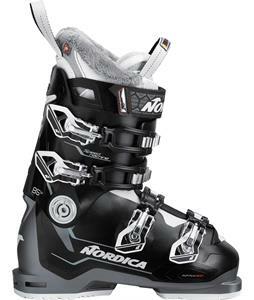 Nordica celebrated their 70th year anniversary in 2009 after two brothers, Adriano and Oddone Vaccari, used their talents as leather workers to create this line of recreational shoes in Montebelluna, Italy. 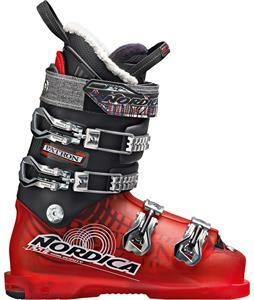 After the war in 1947, the production of ski boots was added to the shoe factory, which was still a seasonal and manual production company. 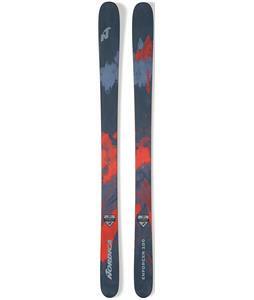 Zeno Colo began to work with Nordica and in 1950 won the World Championships in Aspen, Colorado in both the downhill and giant slalom. 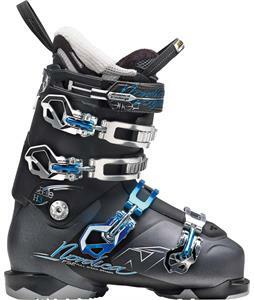 In the early 1960's, a new buckle system was added to the ski boots that was first introduced in Austria. 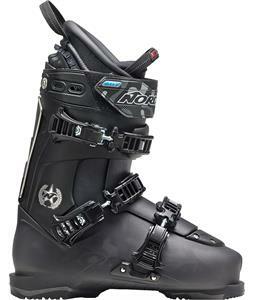 This new system created was also paired with the use of polyurethane and foot specific molds. 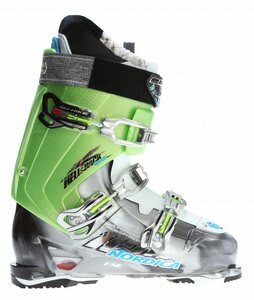 These remarkable advances in ski boot technologies helped expand production and several subsidiaries were created, including the United States in 1970. 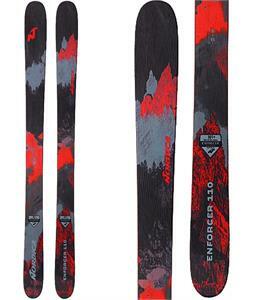 This subsidiary agreement also involved another world leader in the ski industry, Rossignol. 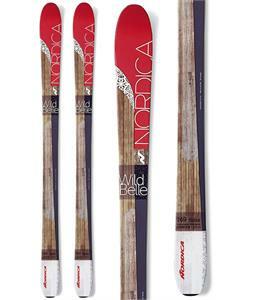 2003 marked a change in ownership as the Technica Group purchased Nordica from Benetton and added the production of skis to their company. 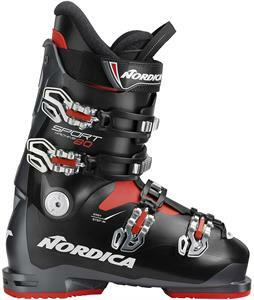 Nordica introduced the XBI system in 2003, which is a system that helps to improve balance for the skier. 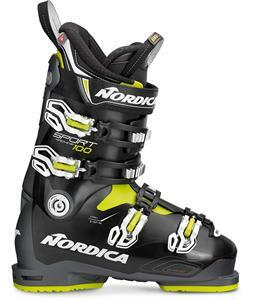 New for 2014 are the Nordica Steadfast skis. 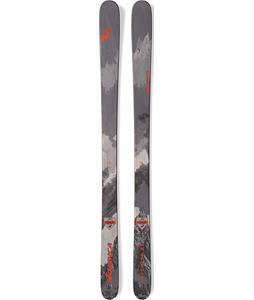 These skis have been ranked No. 1 in stability and speed, and No. 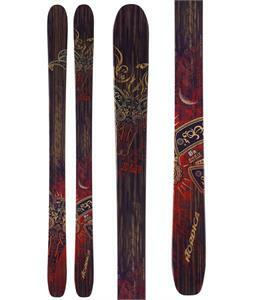 2 in both flotation and crud, when tested against others skis in the same category. 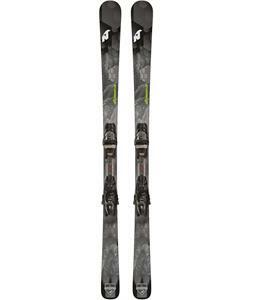 No matter what the skier plans to pair for their boots and ski combination, there are several set ups to outfit any level of skier to provide them with the best performance and comfort on the mountain. 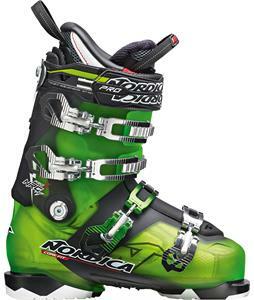 With an international team of world class racers and freeskiers performing with Nordica equipment, look for Nordica this year at the 2014 Sochi Winter Olympics.